LFSF | A Saturday to remember ...FOR ALL! 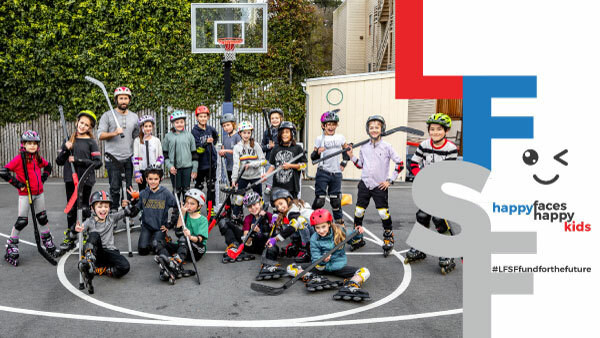 From the creation of a video game to robotic activities with Dash and Beebots, molecular cooking, criminal investigating, understanding marin courants, and much more!... 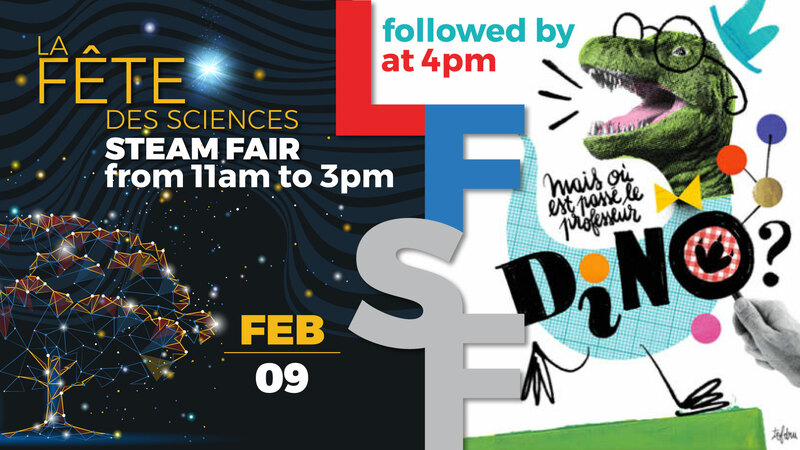 A day full of fun for children of all ages, by children of all campuses! Thank You to BRIOCHE PASQUIER for sponsoring this Event. 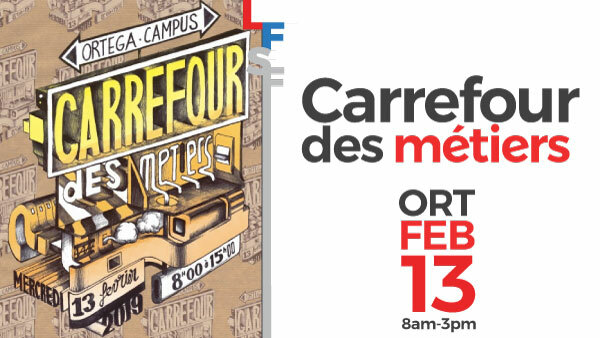 Plan your visit: check ou the program! 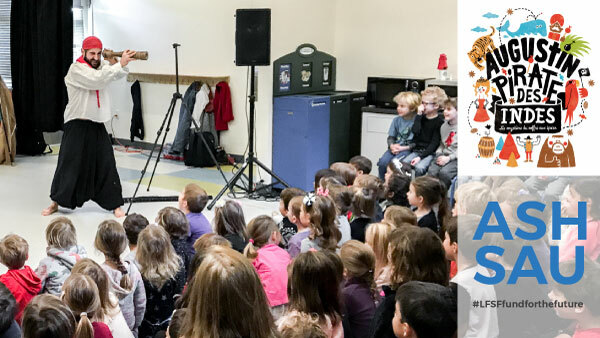 FEB 9 | 4pm | SHOW : Mais où est passé le professeur Dino?.. Children are invited to help Victor, the professor's assistant, to find the missing Pr. Dino. What a puzzle! One that involves dragon hunters, strange fossils, T-Rex and bears in tuxedos!.. Please make sure to check your inbox! 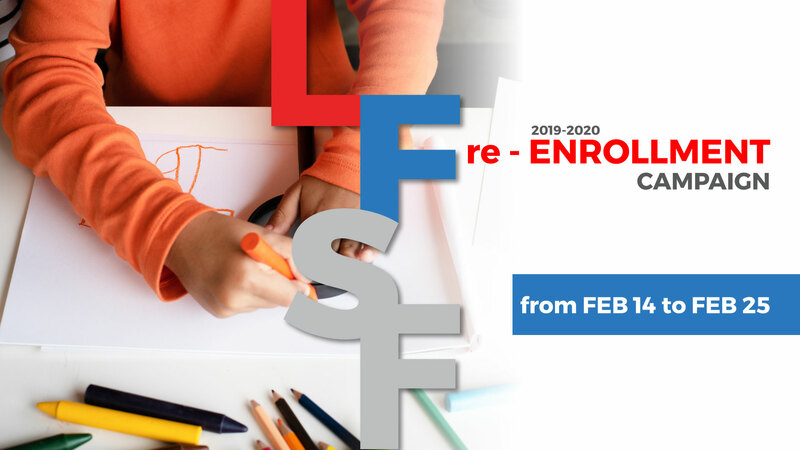 On FEB 14, LFSF families will receive their re-enrollment contract for 2019-2020 along with all necessary re-enrollment information and links. Acceptations for siblings will be sent on the same day. Friday FEB 8. Hand your donation over to one of our volunteers at drop off, when you come for your croissant or drop off at your campus reception. Please attach the enclosed form to your donation. Take advantage of Growing up Green and enjoy winter gardening as you earn gift cards for the LFSF . Download your Growing Up Green flyer here. 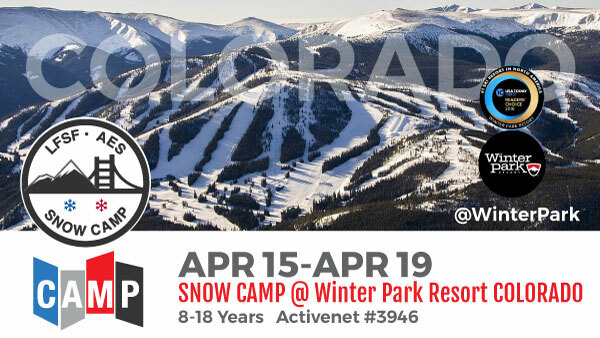 The AES is happy to propose a ski/snowboard camp during the first week of Spring break in Colorado at Winter Park resort for students aged 8 to 18 years. The $1280 price will include return airfare with southwest airlines from Oakland to Denver including 2 checked luggage bags (ski/snowboard included), a charter bus transfer from Denver airport, accommodation at the Vintage Hotel in the Winter Park ski resort (with all season heated pool and Jacuzzi ), 4 days of skiing with LFSF staff, meals, and more. 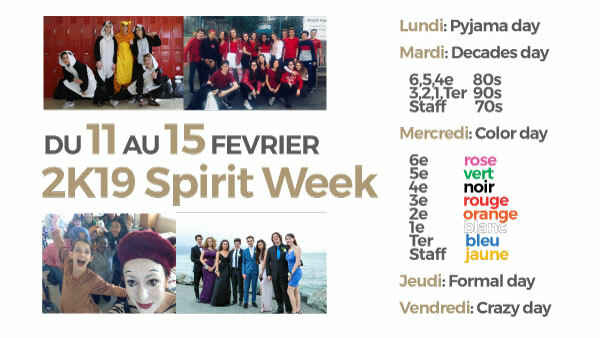 For more information, please contact Frank Wittke at fwittke@lelycee.org. This year again we will feature professionals in a wide range of sectors : new technologies, health, law, finance, design, communication .... representing companies such as Salesforce, Bank of the West, Facebook, State of California, or UCSF. A wonderful opportunity for our students! 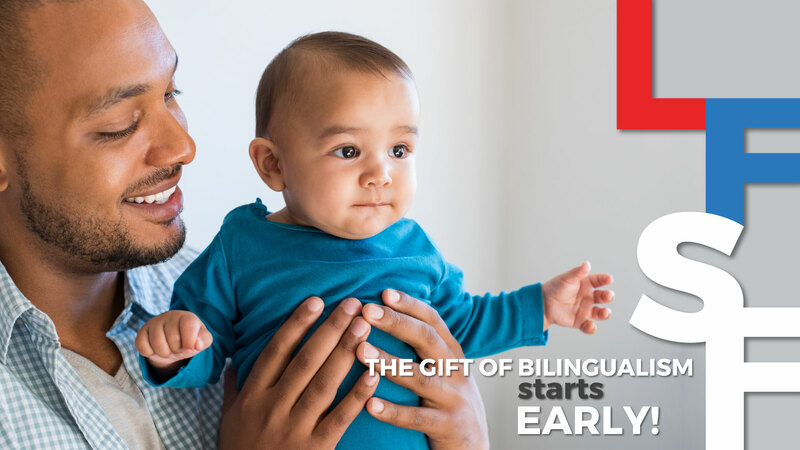 LFSF Article : The Gift of Bilingualism starts early! An infant study led by York University is getting momentum in the media. We asked Ashley Chung-Fat-Yim who visited us for the SF Bilingual Fair and shared these results with our community, to explain the findings of this interesting study. 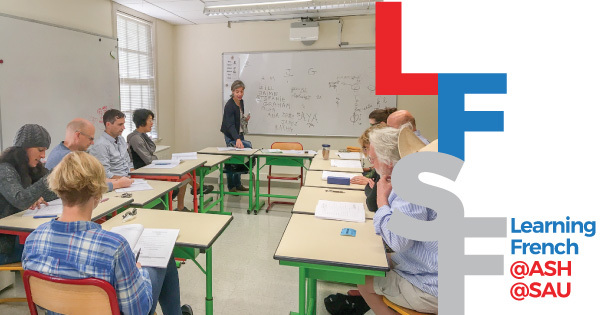 SMART TIP : if you know parents of young children who might be interested in giving their child the gift of bilingualism, please share this article with them or tell them about our Petite Ecole program (with a full time option in 2019-2020)! #LFSF pride : sharing your + experience to win! 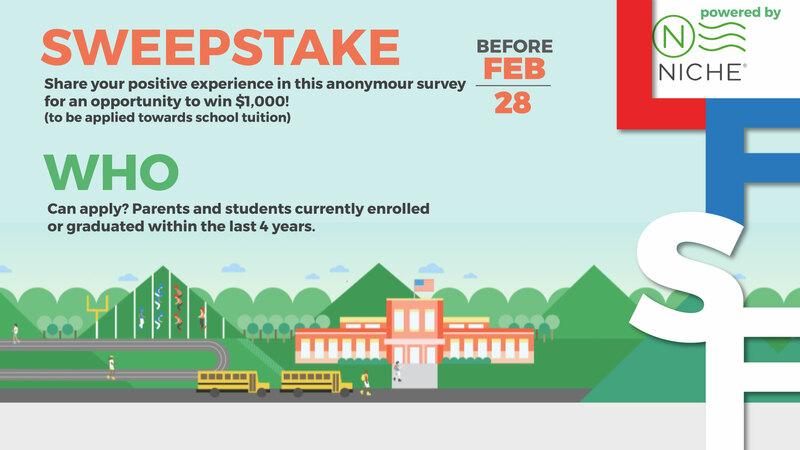 Review our school by completing Niche's $1,000 School Survey Sweepstakes and be entered for a chance to win $1,000. Your responses are anonymous and will be displayed on Niche to help others find a school that's right for them. The sweepstakes winner will be determined by random drawing and then contacted directly and announced on the Scholarship Winners page. One entry per person. 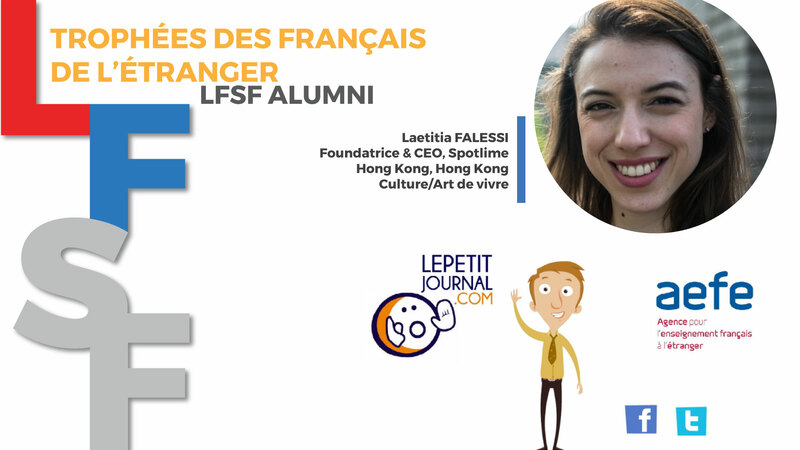 Among the 6 finalists for the French Personality Abroad trophee, in the catergory Alumni from a French Lycée, we salute Laeticia FALESSI!